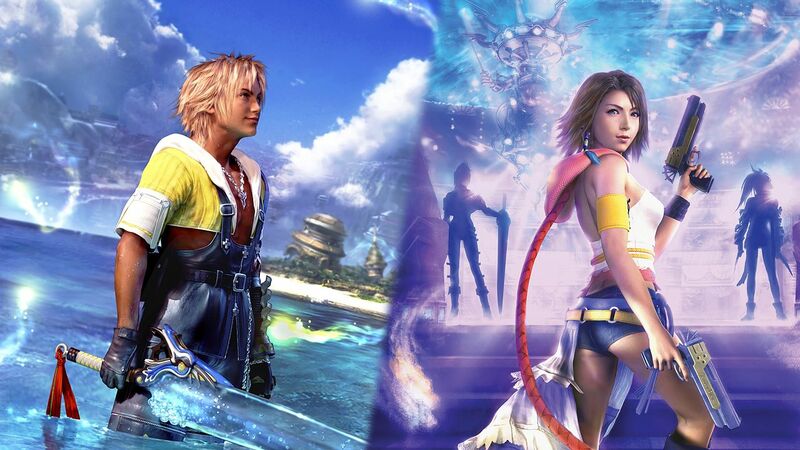 The time has come for the Final Fantasy X/X-2 HD remasters to hit the Switch! Just know that if you're going physical that X-2 will be a separate download unless you import the set from Southeast Asia. Of course you can also opt for the eShop, but there's something about timeless JRPGs that always force me to go physical in case I want to play them decades from now without hassle. Other Switch releases this coming week include Hellblade, My Time at Portia, Reigns: Game of Thrones (just in time for the new season), A Dark Room, Ayakashi Koi, Back to Bed, Bot Vice, Box Align, Doggie Ninja the Golden Mission, Feather, Greco's Hall of Kanji Learn Japanese, Jungle Z, Minefield, Path to Mnemosyne, Quadle, Rolling Sky, Shadowgate, Silence, Street Basketball (not this one), Super Star Path, Super Weekend Mode, Tanks Meet Zombies, The Demon Crystal, Truberbrook, Vaporum, Warhammer Age of Sigmar: Champions and Way of the Passive Fist. No 3DS and Wii U releases this week, again.